Cool off after a day on the beach with ice cream! Ice Cream Makes Any Day a Great One Order a cone or cup today at our ice cream shop in Fort Myers Beach or Cape Coral, FL After a long day at the beach, it’s nice to sit back and relax. You can do that at Hershey’s Ice Cream of Cape Coral. When you come to our ice cream shop, you have your choice of flavors and sizes. Bring your friends and family so you can kick back outside with some ice cream cones, or take a walk while enjoying your double-scoop of Sea Salted Caramel Cookies & Cream or Butter Brittle Crunch. 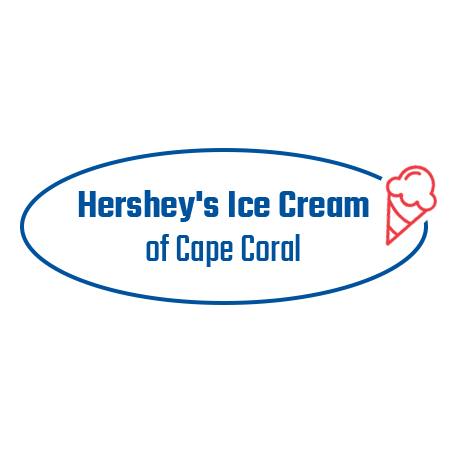 Call 239-240-2323 now to speak with a representative from our ice cream shop in Cape Coral or Fort Myers Beach, FL.